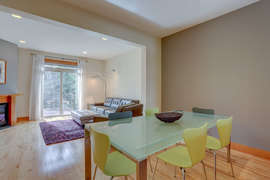 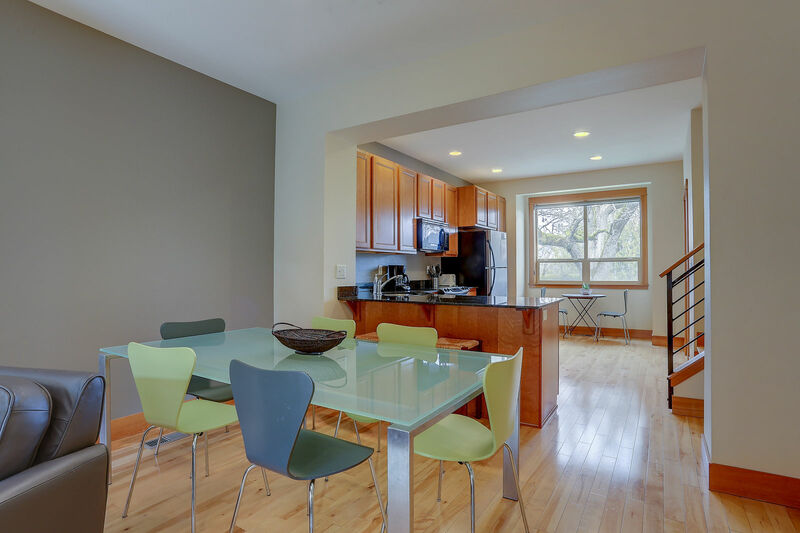 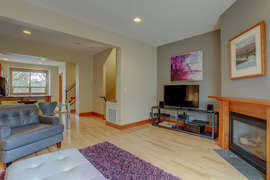 This gorgeous townhome has a downtown location and tons of great features. 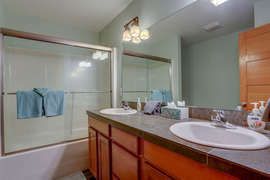 Perfect companion to Brookside for a large group! 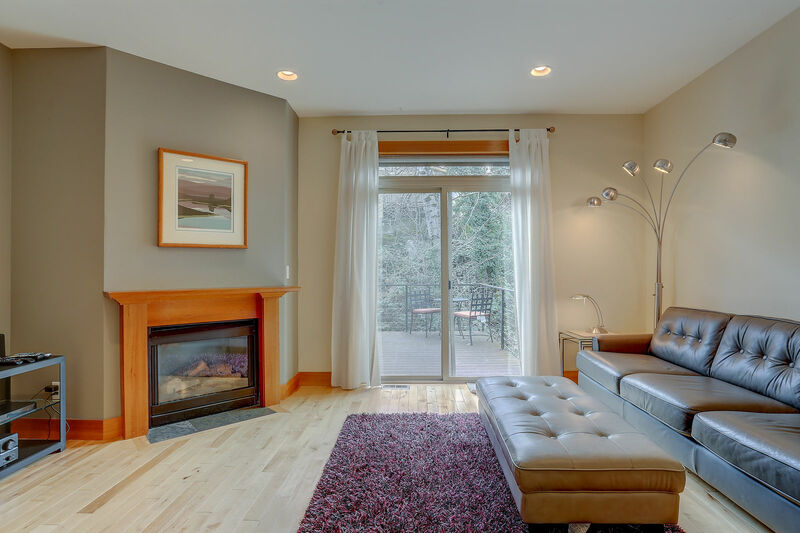 Versatile layout includes open plan kitchen, dining and living room for socializing with fireplace to keep you cozy if the temperature drops. 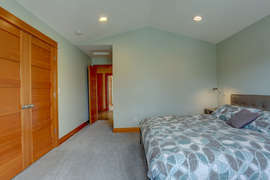 The design of the bedrooms with two up and one (mini studio) on the ground floor allows for privacy and quiet time. 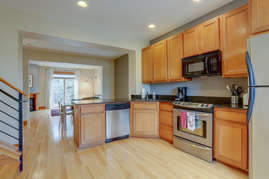 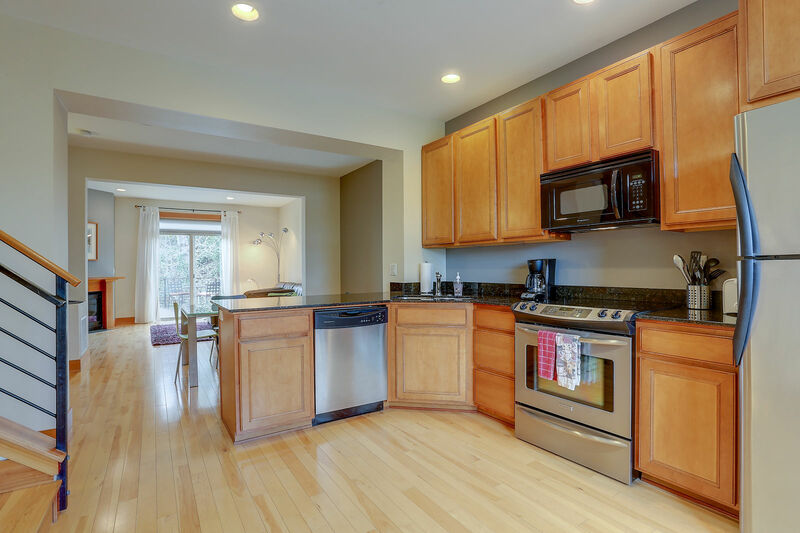 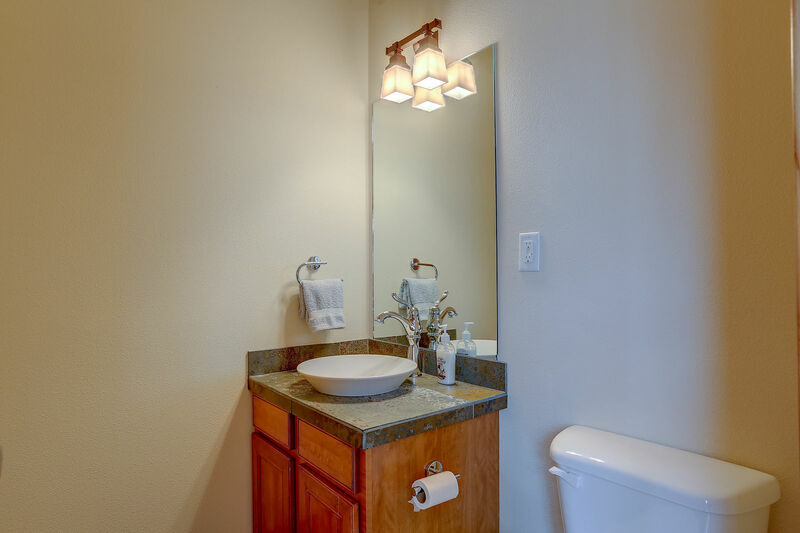 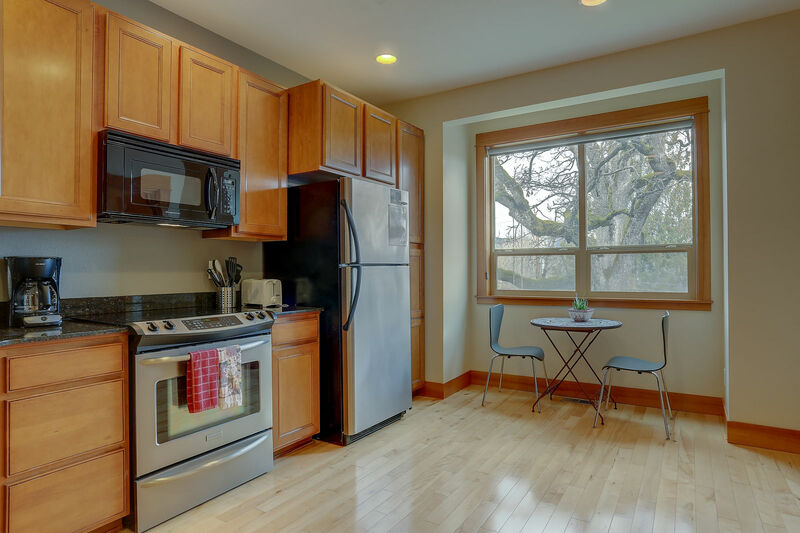 All new stainless appliances and black marble counter tops add stylish convenience. Creek-side deck for relaxed lounging and BBQs. 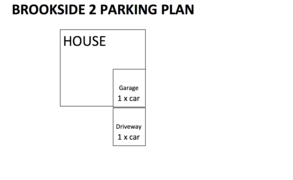 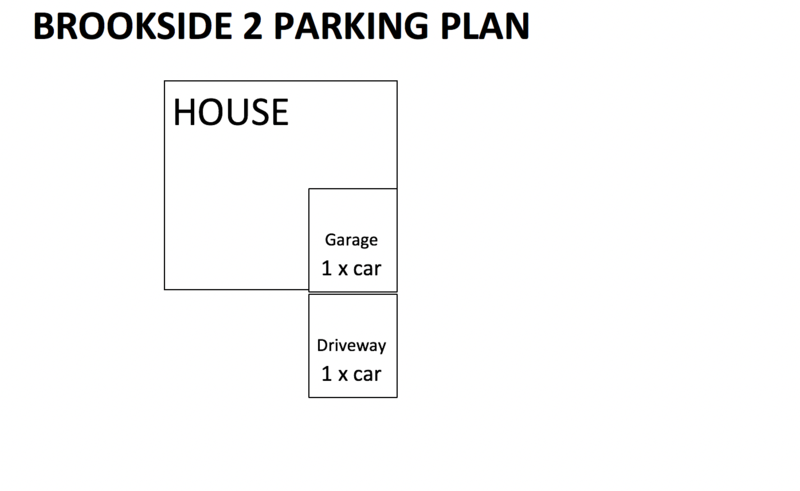 Single car garage for secure storage. 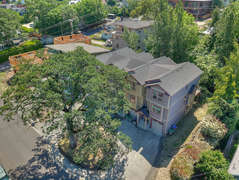 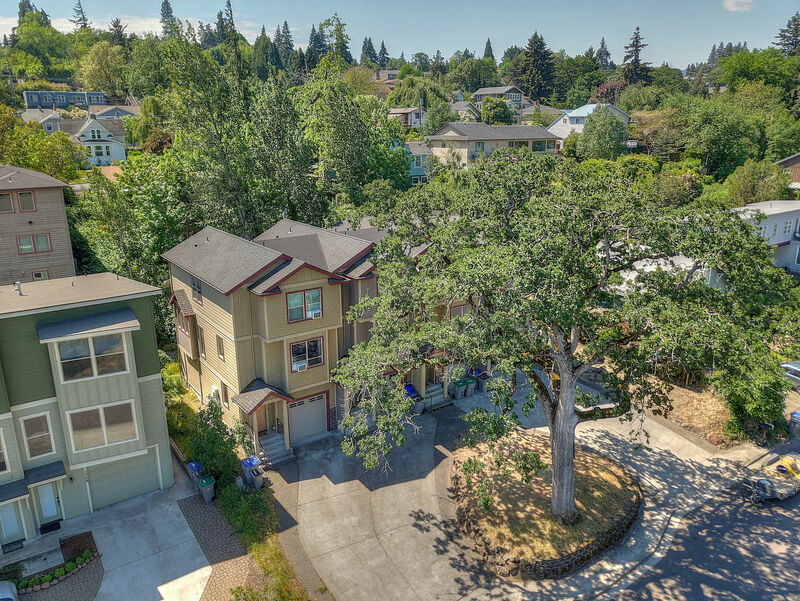 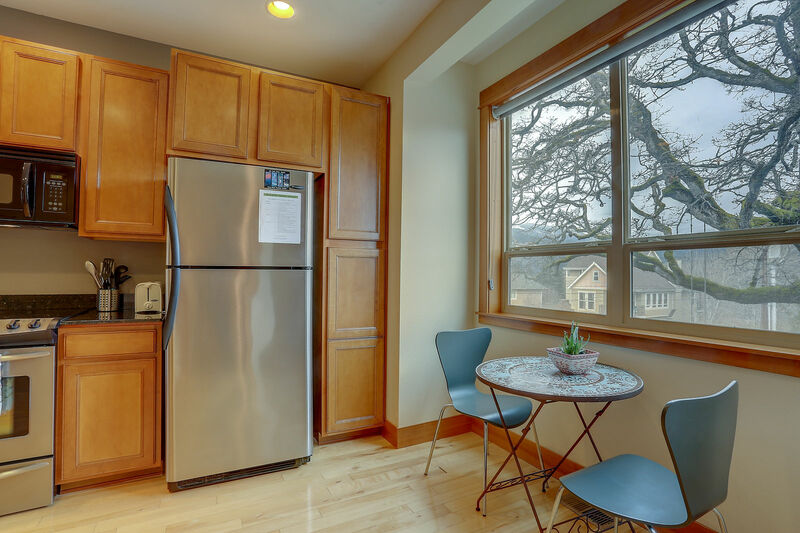 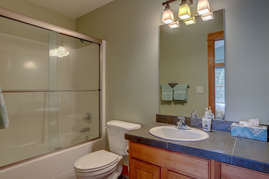 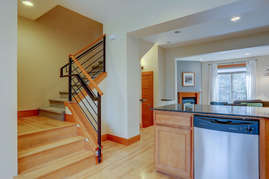 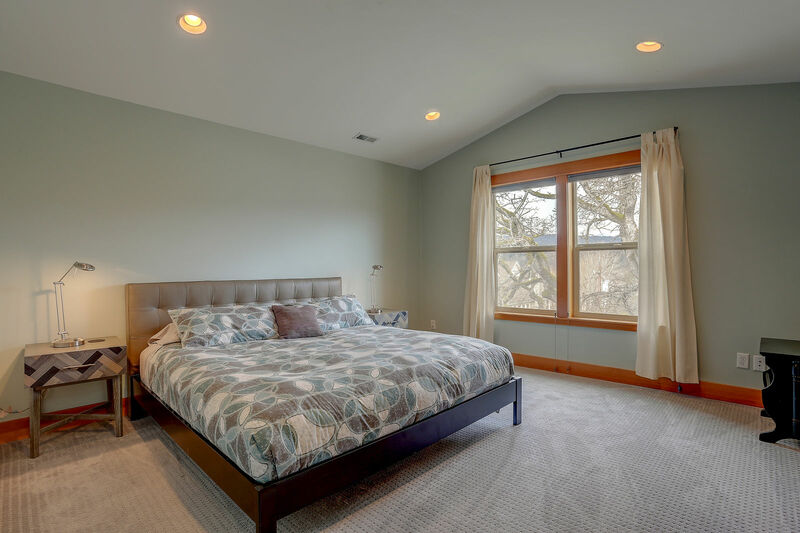 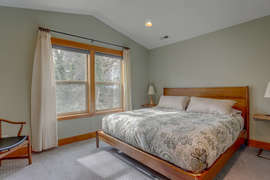 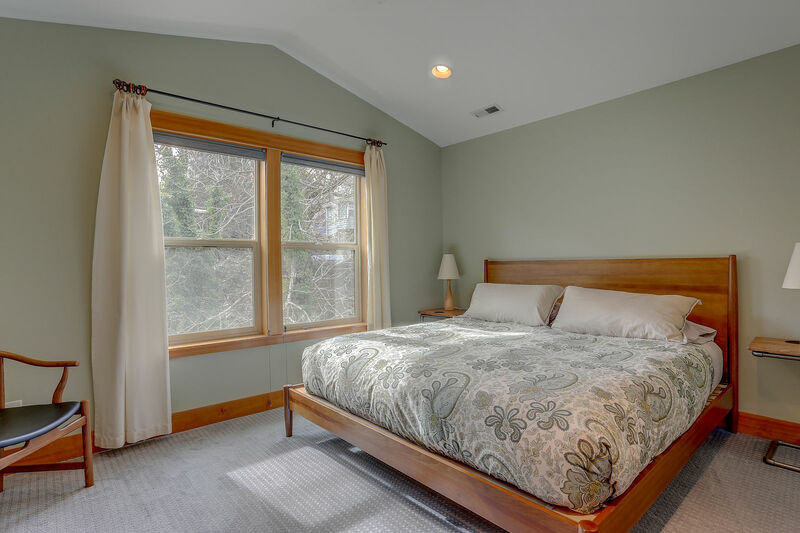 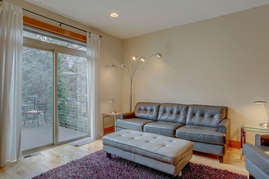 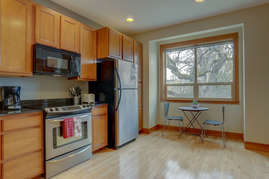 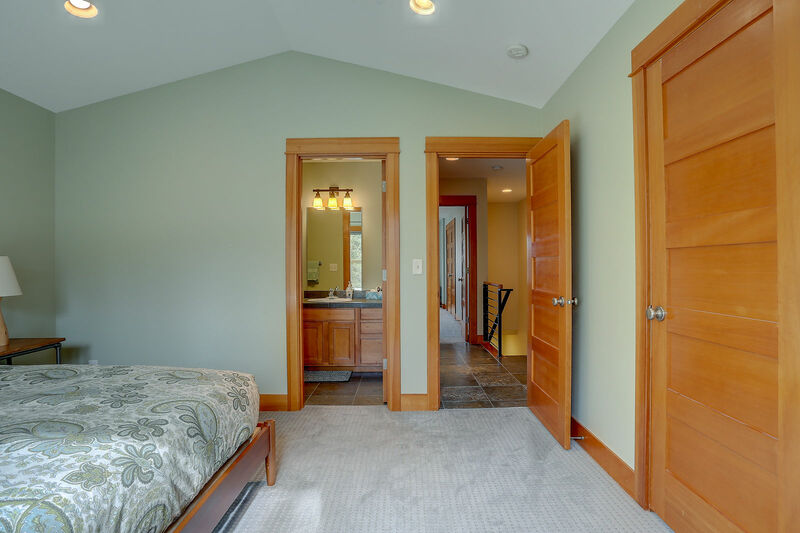 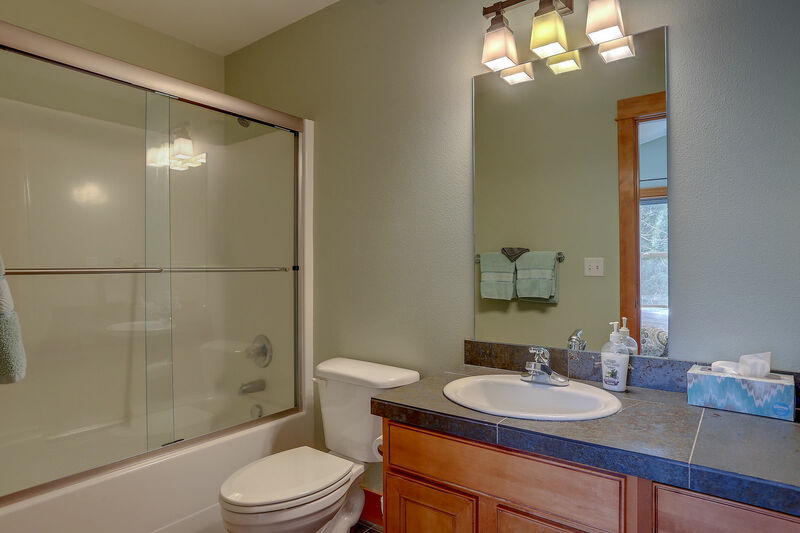 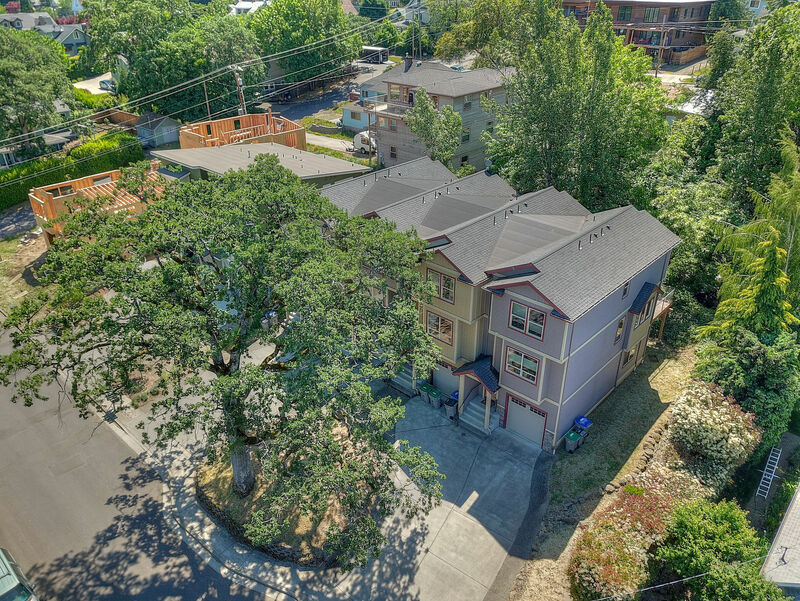 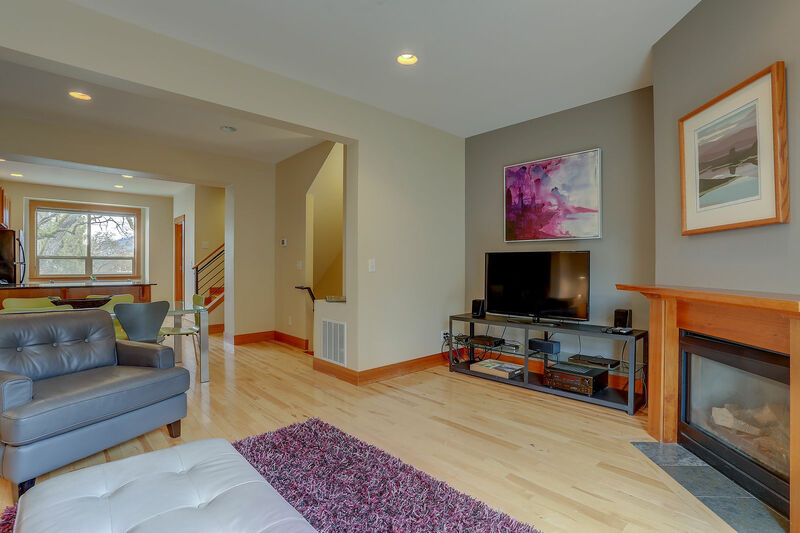 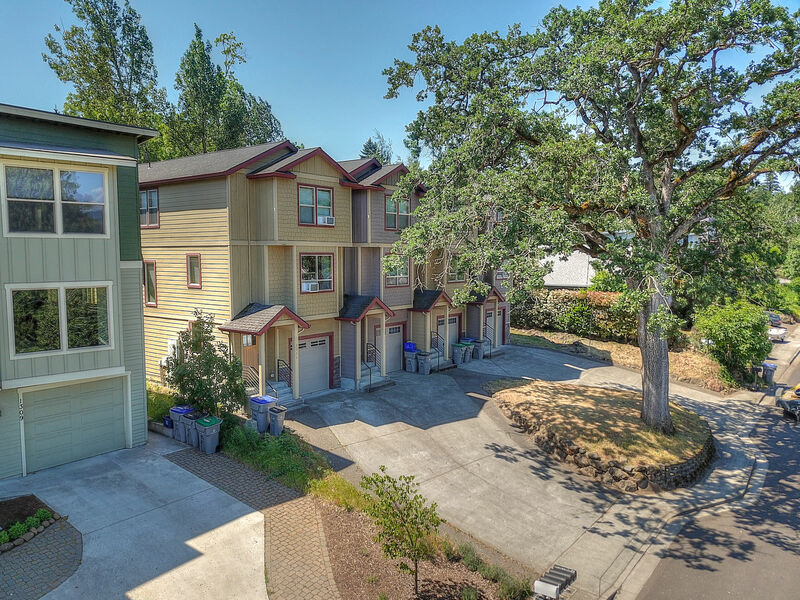 Short walk to downtown and views of the Columbia from the master bedroom all add to the charm.